While many 7-Eleven retail locations have already started accepting Apple Pay, the rollout will continue throughout the month of September until "most U.S. stores" support the payments service. 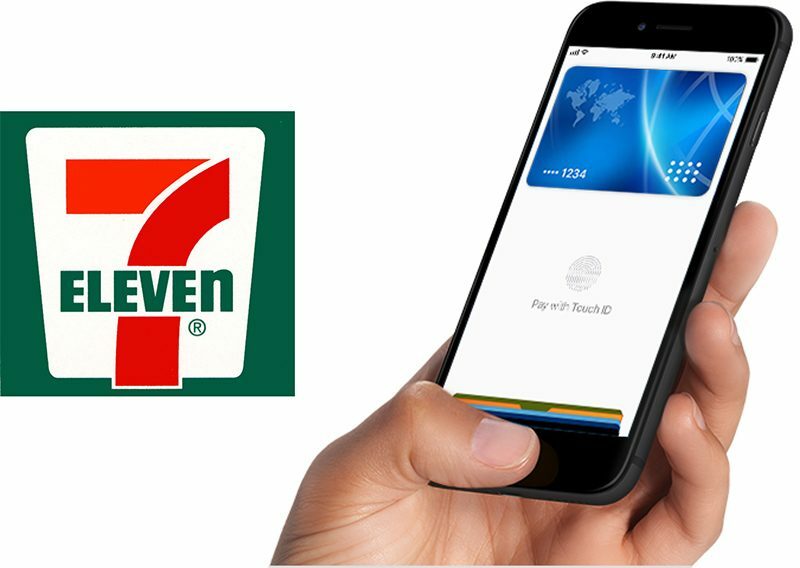 "The ability to pay with their smart device gives consumers one more reason to shop at 7-Eleven," said 7-Eleven CDO and CIO Gurmeet Singh of the Apple Pay launch. Apple CEO Tim Cook first announced in July that Apple Pay support would be coming to 7-11 retail locations in the United States, and the wide availability of Apple Pay at 7-Eleven comes just in time for the launch of Apple's new 2018 iPhones.